Assistant Sub-Inspector Mohan Singh was suspended for negligence and delay, while action was taken against four constables. 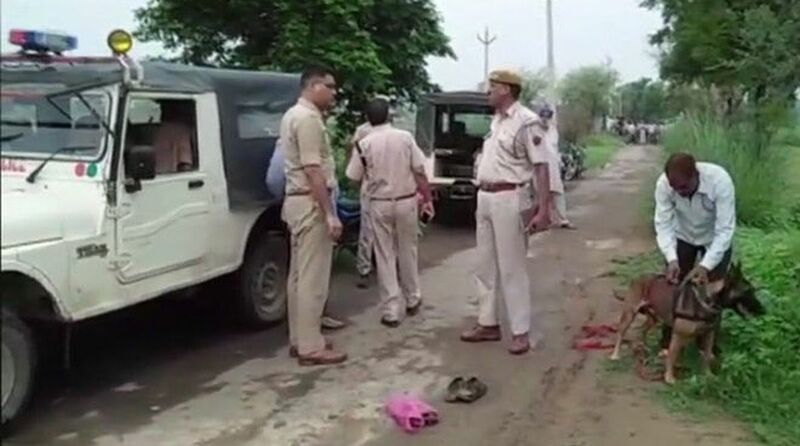 A high-level team, set up by the Rajasthan Police on Monday, to probe why policemen took three hours to reach a hospital only four kilometres away with a badly injured man accused of smuggling cows, admitted local personnel made an “error of judgement”. Earlier on Monday, police sources said Assistant Sub-Inspector Mohan Singh was suspended for negligence and delay, while action was taken against four constables. The high-level police team formed on Monday morning on directions of state Director General of Police O P Galhotra visited the location where Rakbar, alias Akbar, was brutally bashed by a mob in Alwar on Friday night. Reports, quoting Rakbar’s post-mortem results, say that the man died of “shock” and injuries from a “blunt weapon or object”. Rakbar Khan and his accomplice, who were transporting cows from their native Kolganv village in Haryana to Ramgarh, were severely beaten up by the villagers of Ramgarh on suspicion of smuggling cows. 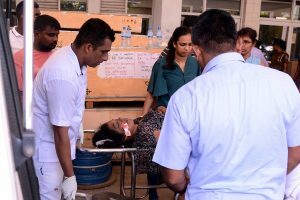 Special Director General N R K Reddy said police reached the location of the incident on time but failed to gauge the extent of injuries sustained by the victim. He also added that police first took the cows to a “gaushala” (cow shelter) and then took the victim to the hospital where he was declared brought dead. “Rakbar, alias Akbar, died due to serious internal injuries and further investigations are on in the case,” he said. The panel will also investigate whether the policemen callously stopped on the way to the hospital to have tea while Rakbar lay bleeding in their vehicle and was eventually declared dead. After the police were informed about the alleged attack, they reached the spot, took Khan into their vehicle, washed him, stopped somewhere to have tea and then changed his clothes at the police station, before taking him to a health centre in Ramgarh, where he was declared dead on arrival, eyewitnesses said. The policemen apparently reached the site of the attack at 1 am but the victim reached the hospital only at 4 am, said a police official.